By David H Deans, 09 April 2019, 0 comments. Categories: Data & Analytics, Data Loss, Data Management, Research, Security. Bottom line: Instead of only relying on security vendors’ claims about Zero Trust, benchmark them on a series of five critical success factors instead, with customer results being key. Analytics dashboards dominated RSA from a visual standpoint, while Zero Trust Security reigned from an enterprise strategy one. 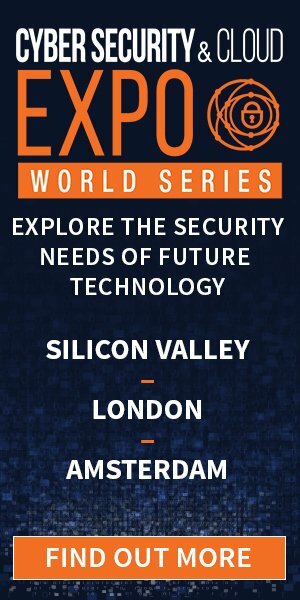 Over 60 vendors claimed to have Zero Trust Security solutions at RSA, with each one defining the concept in a slightly different way. By Louis Columbus, 25 March 2019, 0 comments. Categories: Compliance, Data & Analytics, Data Loss, Data Management, Security. Compute in the cloud may be cheap but it isn't free. Most of today’s apps are delivered via secure HTTP. That means TLS or the increasingly frowned upon SSL. It means cryptography, which traditionally has been translated to mean performance problems. By Lori MacVittie, 21 March 2019, 0 comments. Categories: Applications, Best Practice, Data & Analytics, Data Loss, Data Management, Security. 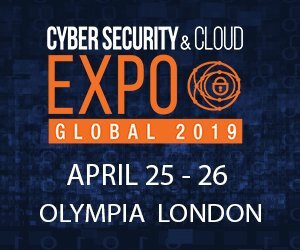 Almost one in five organisations polled by cybersecurity solutions provider Check Point Software say they have been victim to a cloud security incident over the past year, while more than a quarter still believe security is the responsibility of the cloud provider. By James Bourne, 22 February 2019, 0 comments. Categories: Data Loss, Data Management, Infrastructure, Security. If your organisation, like many others, is putting more and more data into the cloud, you will already know that it’s probably making your security team have kittens. Greater amounts of data being transported in real-time – not to mention the vastly increased number of mobile devices and attack vectors – means the chances for catastrophe have proliferated. By James Bourne, 19 February 2019, 0 comments. Categories: Data & Analytics, Data Loss, Privacy, Research, Security. By James Bourne, 20 November 2018, 0 comments. Categories: Amazon, Data Loss, Data Management, Security, Vulnerabilities.